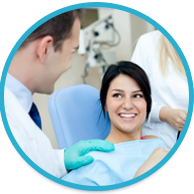 We invite you to contact us today to discuss your dental care. Please don't hesitate to call us today. 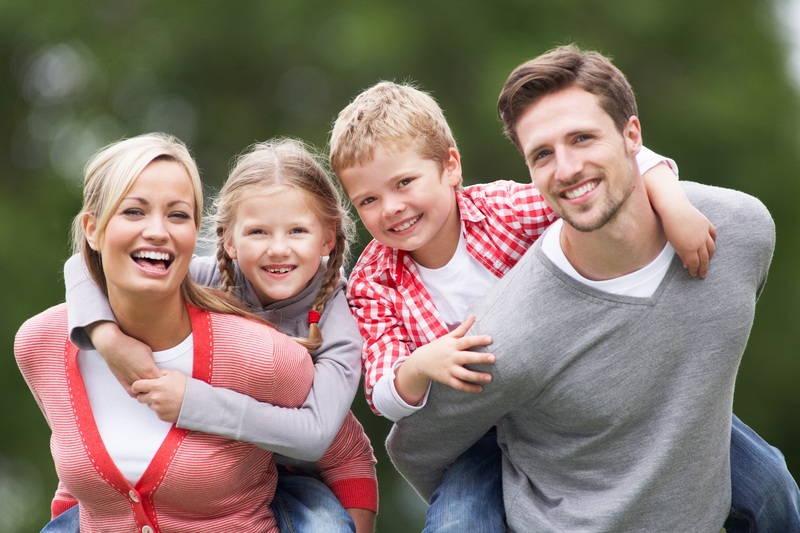 Offering comprehensive dental care for you and your entire family! 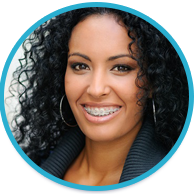 Braces are the most common treatment though we also treat our clients with headgear, plates, and more. 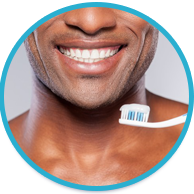 We want all of our patients to have healthy smiles so we work with them to make sure that they are doing everything that they possibly can to have good dental hygiene. 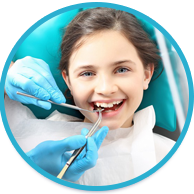 We prefer to start children out young – learning the correct way to keep their teeth and mouth healthy. 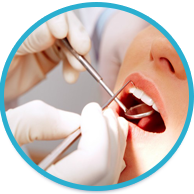 We would be glad to use sedation techniques if you are extremely nervous or you need some pain relief during your procedure. 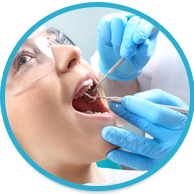 We offer many different types of dental restorations to replace any broken or missing teeth. 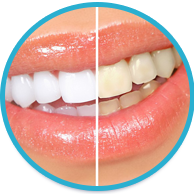 We offer a variety of teeth whitening options including At-Home Whitening Kits. 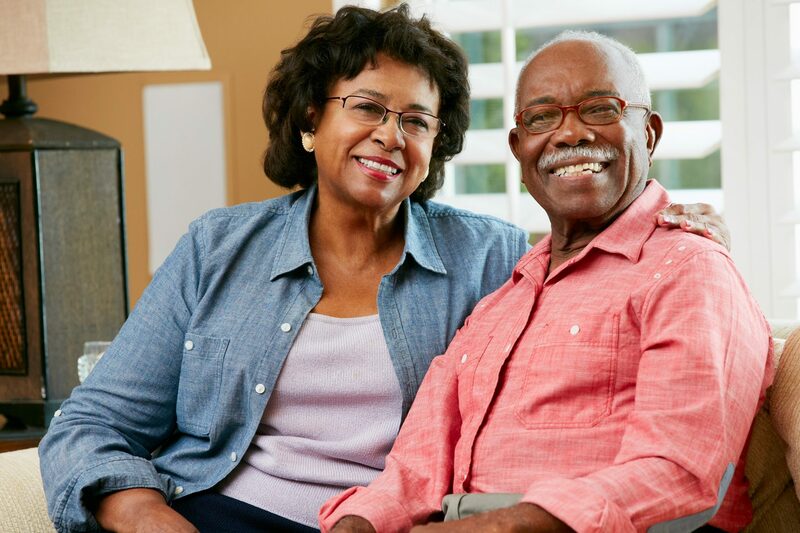 We practice the highest standards of care and we also utilize cutting edge medical technology for our patients.